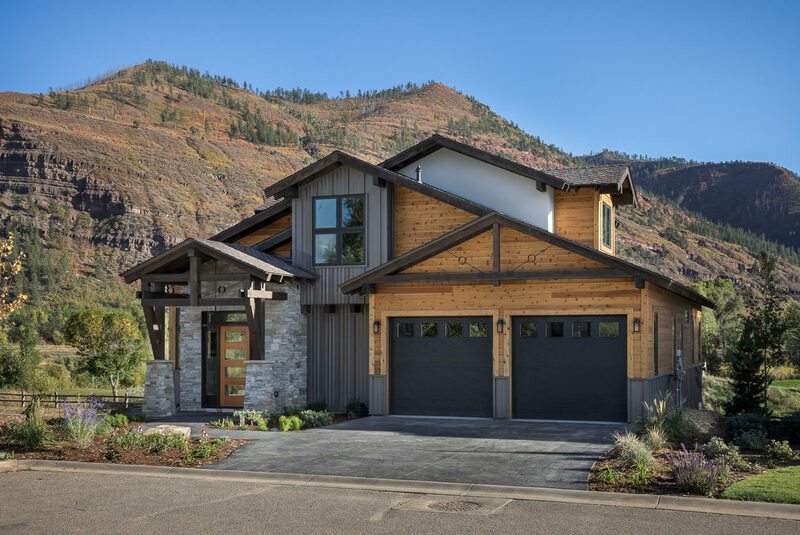 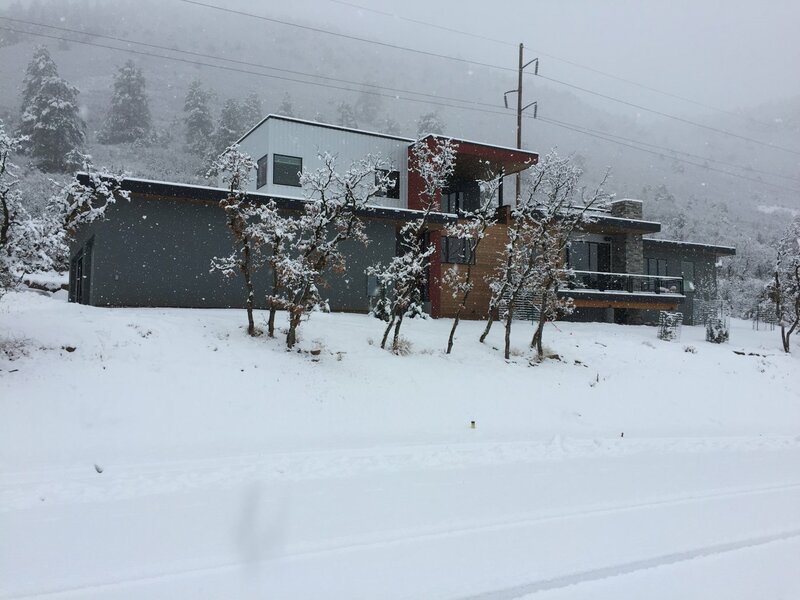 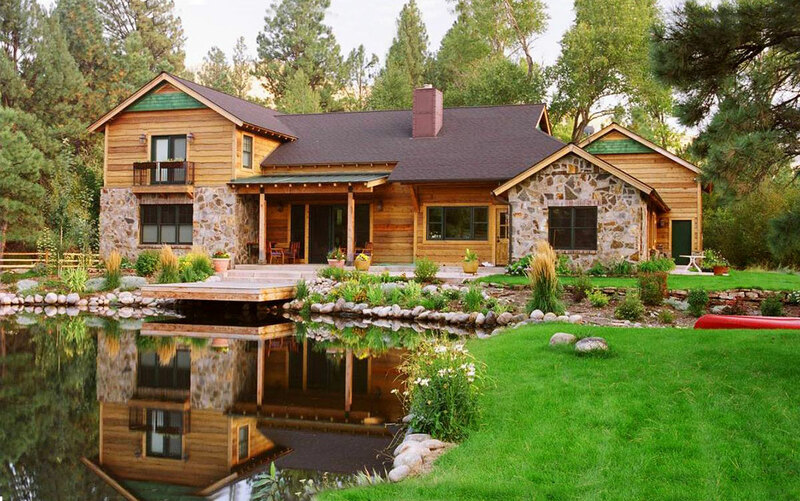 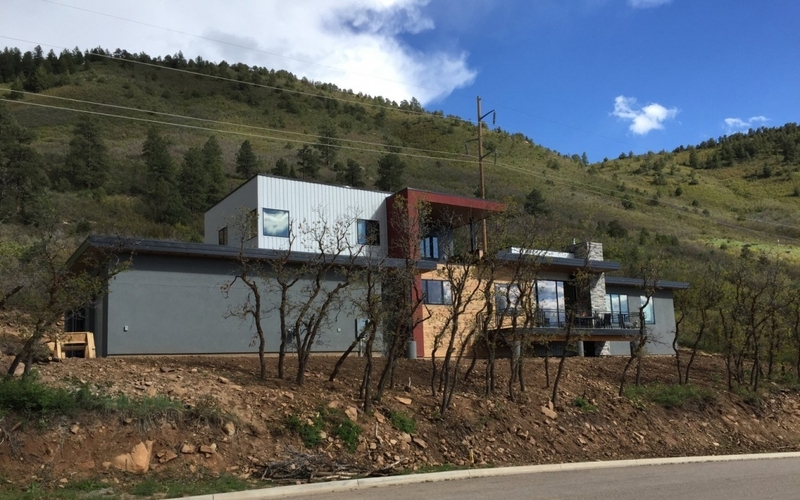 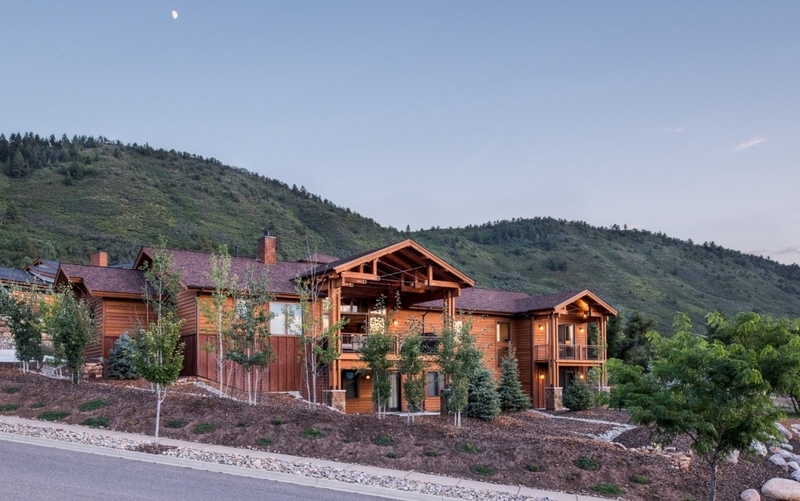 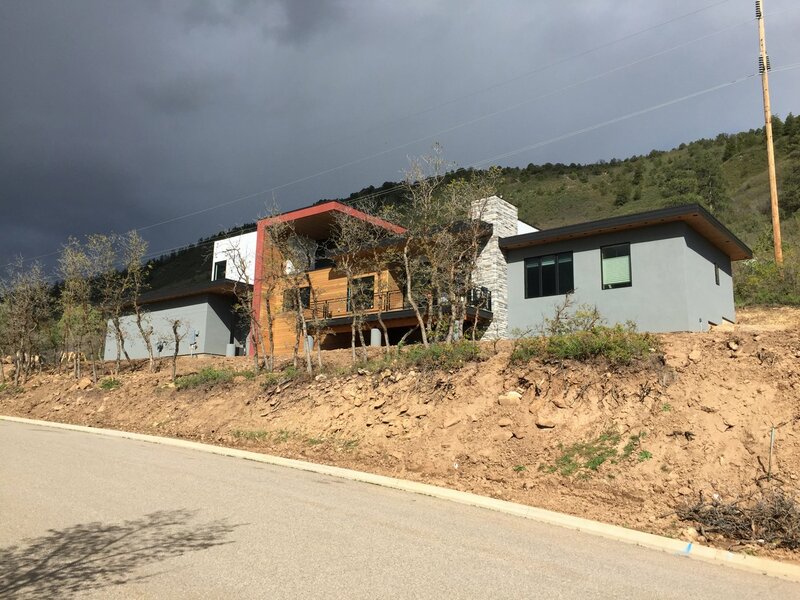 The Krantz residence is located in the Sky Ridge Subdivision of Durango, Colorado. 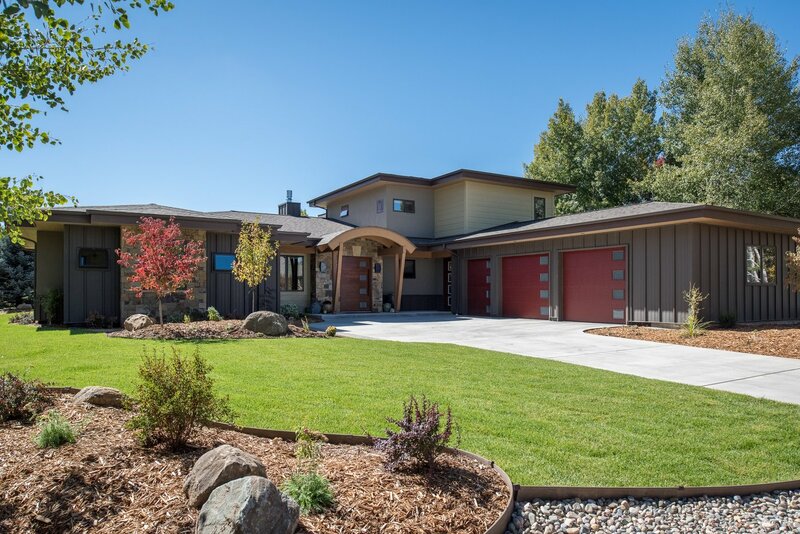 Contemporary homes are designed to be noticed. 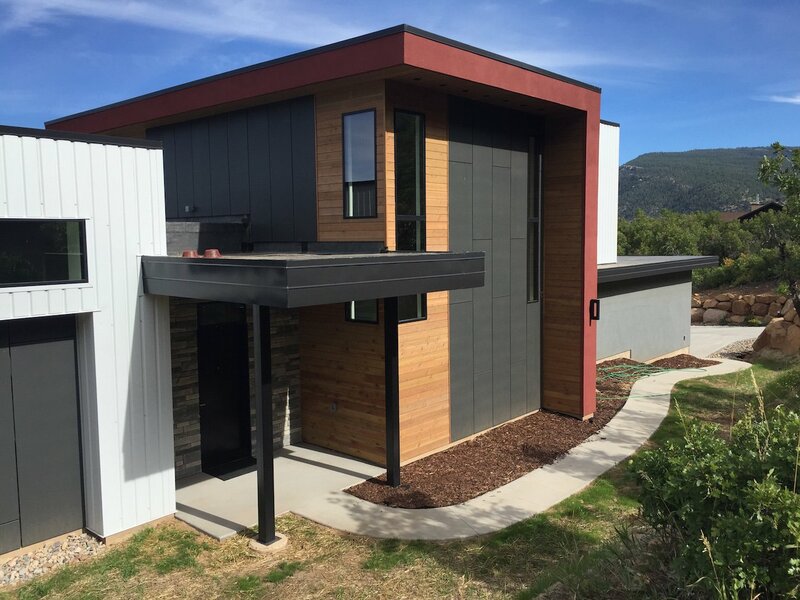 This residence employs simple massing, a predominant horizontal line and a contemporary exterior material palette to generate visual interest with simple forms. 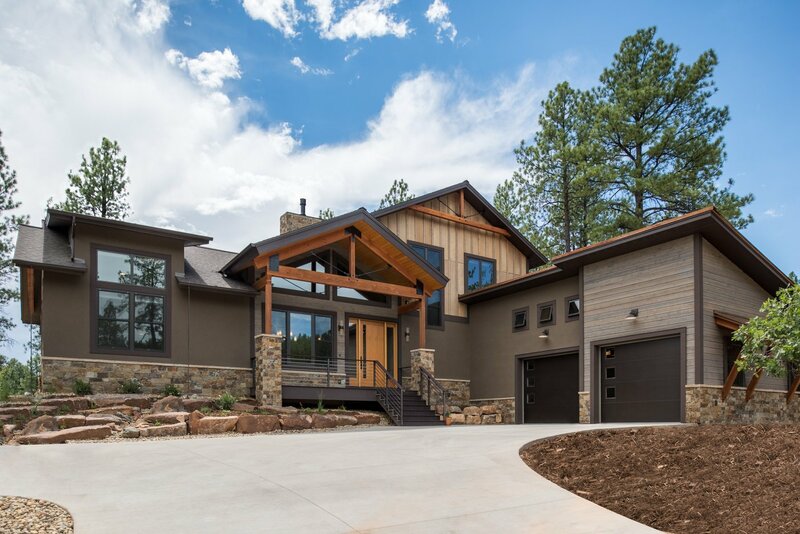 Bauen Group embraced the challenge of fitting a very contemporary home into the landscape.